Its been a pleasure working with Man Mail, helping me to send beautiful gifts to my clients. Communication with Man Mail has been fast, professional, helpful and most of all so friendly. Kate was very professional and extremely accommodating to my requirements and last minute urgent request. She has excellent customer service and I would highly recommend her products and service to anybody. We would love to help you create memorable moments in the lives of your clients, employees or business connections. With a custom gifting service available, no matter the size of your company, we work personally with you to curate and send the perfect boxes for your budget and purpose. Feel free also, to chat to us about including some of your own brands products. Our corporate gifting is about collaborating with you, so you can leave the best possible impression with your associates and continue to nuture those business relationships. 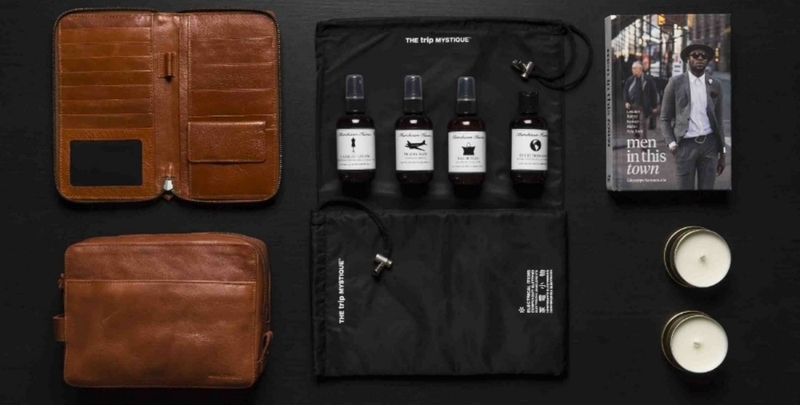 Thank you for getting in touch and considering Man Mail for your next corporate gifting!